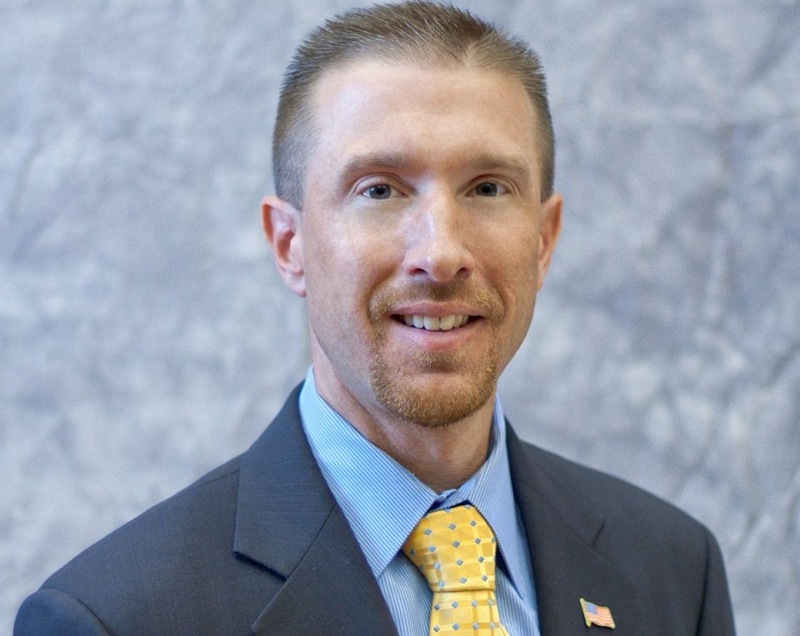 Milwaukee, WI – Milwaukee County Supervisor Steve F. Taylor today expressed his support for a measure before the State Legislature concerning the restructuring of the Milwaukee County mental health care system but believes that the bill does not go far enough. The bill takes away the oversight role from the Milwaukee County Board and transfers that authority to a mental health board of 13 people, mostly medical professionals and others with experience in mental health who would be appointed by the Governor. “I applaud Rep. Joe Sanfelippo and Senator Leah Vukmir for proposing this overdue change in how we handle mental health issues in Milwaukee County, but I wish the bill would go a step further and have the State completely take over our mental health related operations,” said Taylor. “Removing the County Board oversight of this matter but leaving it solely in the hands of the County Executive ‘whose administration runs day-to-day operations’ is a wrong and dangerous move – people are actually dying under his watch,” added Taylor. “While I respect my colleagues’ good intentions, I believe that the job of overseeing this very delicate operation is best left in the hands of experienced professionals with health care backgrounds; The County Executive and the County Board have been unable to produce a worthwhile solution for more than 10 years and that to me is a clear signal that the State needs to get involved in order to prevent further incidents and enhance the level of care and quality of life for the members of Milwaukee County’s most vulnerable population,” Taylor said. "The land swap between Milwaukee County and Capstone Quadrangle is a win-win for everybody involved."